The ending of the October Revolution saw a major change in how the Russian workman’s day was regimented. No more would their lives be dominated by work. Instead, the day was broken into thirds with eight hours set aside for work, eight hours for recreation and eight hours for sleep. This allowed the working class new opportunities that were previously only available to the elite. These new regimented days paired with the booming popularity the new medium of film was receiving created a completely new and unprecedented environment in which people of the proletariat could learn, relax, and share in the cultural growth of the young Soviet Union. Cinema took the world stage by storm, and by the mid 1920s, it was the defining cultural experience in any city that wanted to be considered, industrious, modern, and affluent. Never before had such a powerful tool existed. Cinema allowed a common message to be distributed among hundreds of thousands of people in a quick, efficient, and relatively cheap manner. It played on emotions and the human imagination as no form of media was able to before or since. This is a powerful concept for we are often molded by our experiences and that which we choose to expose ourselves to in life. In Leon Trotsky’s article Vodka, the Church, and the Cinema, he discuses how the character of the child is reveled by how they play. Similarly, he argues, that the character of the adult is manifested and nurtured by his or her amusements and voice in leisure activities. Trotsky continues to make the point that if the party were able to control the means of producing and creating the films the people had come to so love, they would control the very way their people saw the world, the Soviet Union and even themselves. Trotsky sees the medium of film as a way for the government to further influence its people and to be a tool in which facilitates the creation of a more unified more pure socialist republic. Trotsky’s vision for the use of the cinema is summarized well in Slavo Zizek’s quote, “Cinema is the ultimate pervert art. It doesn’t give you what you desire – it tells you how to desire.” The last part of that quote is key. It tells you how to desire. If the cinema were to be put under the government’s control as Trotsky is suggesting, the party would be able to dictate what the proletariat wanted in a subliminal sort of way. Trotsky further pushes his stressed importance of the cinema by asserting that it would aid in the continual demise of the church. While many of the proletariat of the Soviet Union were unreligious, they still attended orthodoxy services. The organized church represented a threat to the party in that it represented a way of thinking that the government could not fully control or dictate. With the growing popularity of film, the government had an opportunity to secure a means to disperse their messages in an equally, if not more, accessible, enjoyable, and cost effective manner. 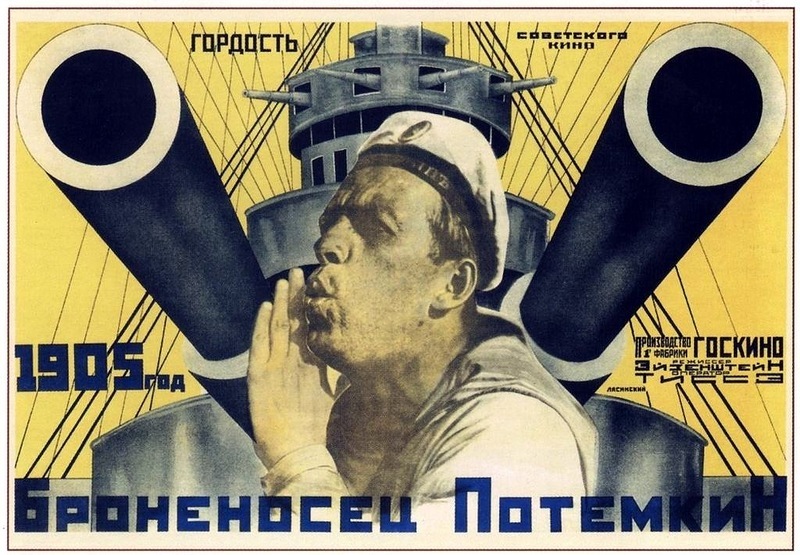 The success that e nveloped the new film industry in the 1920s did not go unnoticed by the leading party in the Soviet Union. In a society that called for a unified and united people more than any other, it presented the opportunity to unite the people under a common banner of culture. By controlling what the people viewed, the government could control their imaginations and how they viewed the world. By spinning a story a certain way, presenting an issue with a particular bias, mandating what was viewed and what was not, the party could have complete control over the cultural experiences of their people. This opportunity could win their hearts and minds and present an altered, idyllic vision of their motherland that would control how they viewed their society and their culture. By controlling what was viewed, the party was able to create the cultural experiences they wanted for their people. Great post! I really liked how you addressed how the Soviets were literally able to create their people’s culture. I think it’s especially interesting how controlled the cinema became, because as Americans I feel like we always view film as a very freeing form of expression, which is obviously the opposite of what it was under the Soviet regime. Good job! You make an excellent point about creating culture, i personally also see a lot of historical modification that the soviets pushed, reshaping history to help create the culture that they wanted. This falls in line with many despotic regimes, where sometimes history was “reset” and really helps illustrate the need for political traction that many new regimes who intend to institute massive political change required, and which was often drawn from massive cultural change. I agree with the fact that the government could use cinema as a way to harness the people’s viewpoints and direct them towards whatever they wanted. With the wand of cinema, the government could cast any spell on the people to make them do or even think what they wanted. This was very enticing for the government, and cinema was thus sprung into their culture. The introduction of the 8 hour cycles for work, play, and sleep also played a big role as to how many more people would spend their time watching movies and looking at cinema. Since it was brand new, the people would believe pretty much anything and everything they saw. 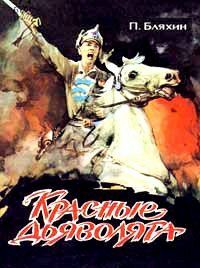 I think that Trotsky was very wise to recognize the potential that cinema had for the government. I think he was trying to preserve and direct Russian culture through propaganda. It seems like he was trying to create patriotism through cinema, and it’s interesting that he makes no effort to hide his intentions.